happen to be passionate about the American Dream. and generally nice people who just happen to be passionate about the American Dream. be passionate about the American Dream. NewGate Capital Partners make things happen in a win-win environment. Day in and day out, we do more than facilitate start-up opportunities and secure investors we build partnerships. 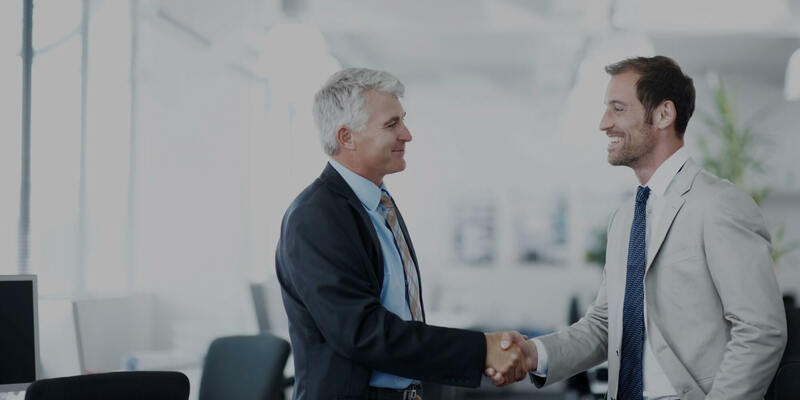 We’ve built a reputation for working with business owners to help plan and execute an effective sale of their business in a confidential and hands-on manner that builds confident partnerships. At NewGate, each potential new client means only one thing: the opportunity to provide something exceptional. Whether it be incubating, fundraising or facilitating the sale of a mature business, NewGate focuses on important things like performance, integrity and trust. Meet our Partners and learn more about NewGate Capital Partners’ objectives and commitment. View our diverse business portfolio and learn about companies that we have partnered with. No matter what questions you have, we're here to work with you on your terms. LocatorX, Inc. is developing the Global Resource Locator (GRL). More accurate than GPS, no power required, costs pennies to make and it can be embedded in existing silicon or printed labels.